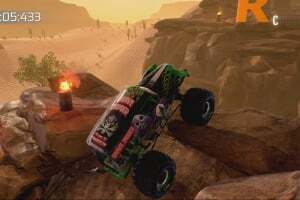 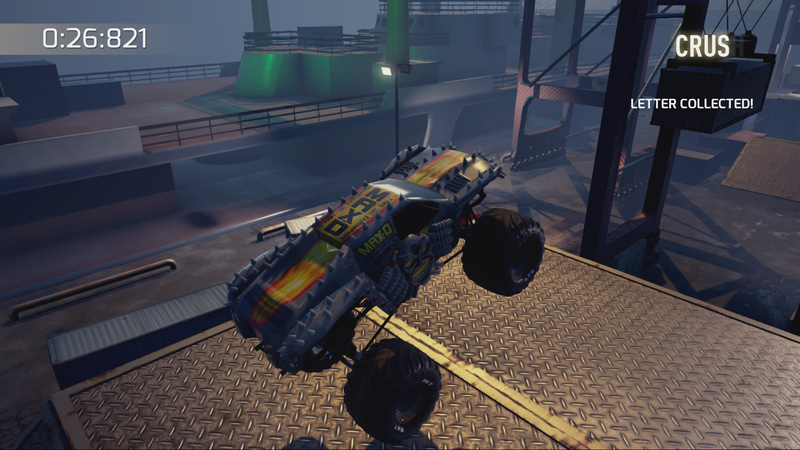 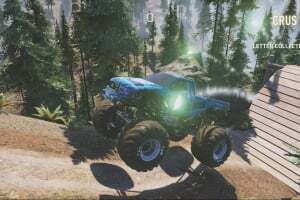 Review Monster Jam: Crush It! Monster Jam: Crush It! 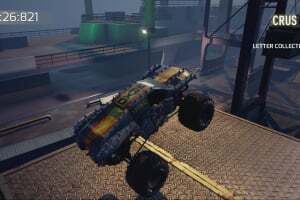 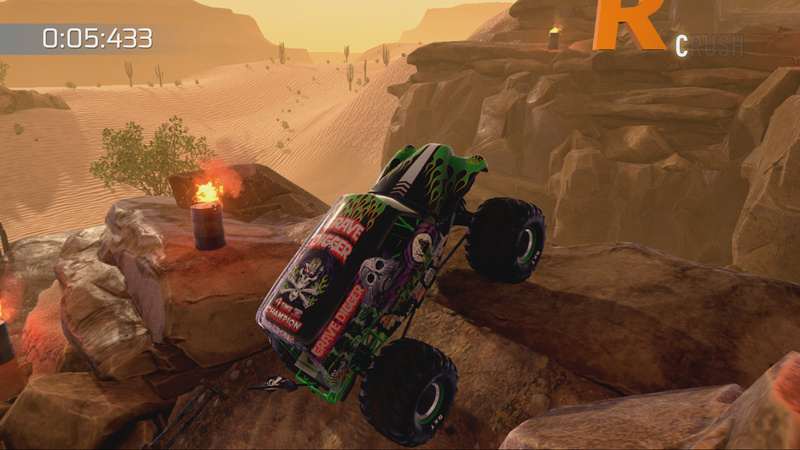 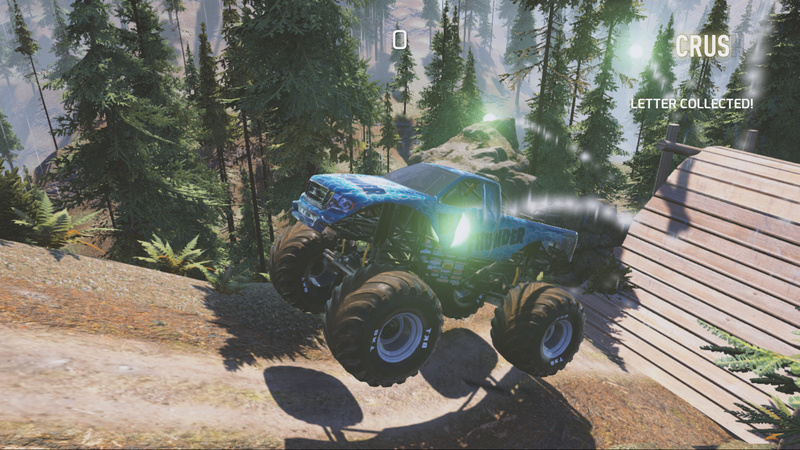 brings you an all-new action-packed Monster Truck game of the most popular touring show in the world! 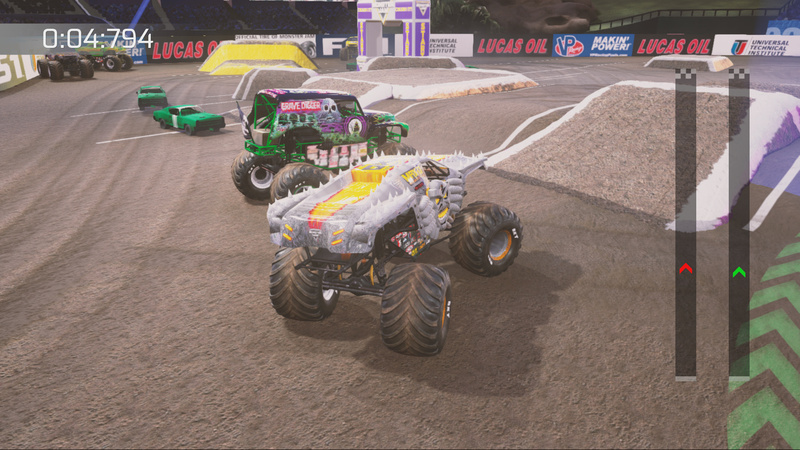 Take control and experience Monster Jam® like you’ve never seen. 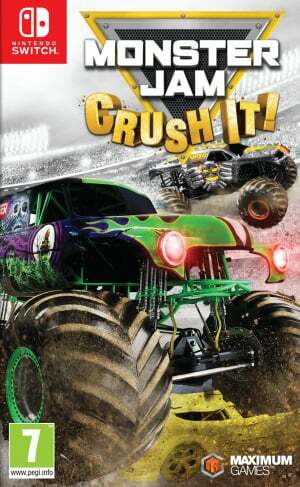 Monster Jam: Crush It! 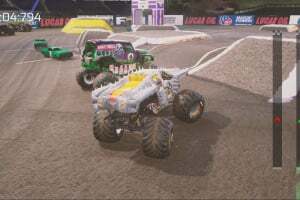 takes fans back into authentic real-life stadiums for racing and freestyle events including the site of Monster Jam World Finals – Sam Boyd Stadium. 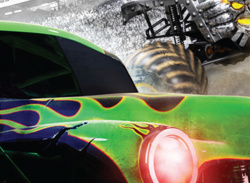 Choose your favourite official Monster Jam trucks such as Grave Digger, Max-D, Monster Mutt and many more.